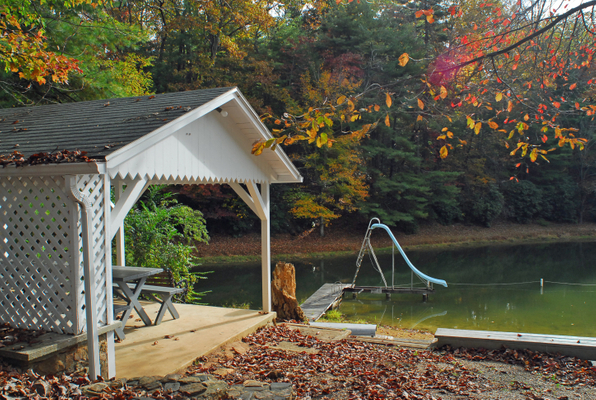 Twin Lakes was built in the 1950s by H. P. Pace and his son Junior Pace for community fishing. The Wilkes family purchased the 22-acre property in 1958. The lower lake continued to be used for fishing but the upper lake was maintained for recreational use from then on. Junior Pace was the caretaker until the late 90s, at which time the Wilkes family took over the job of maintaining the property, coordinating reservations, etc. 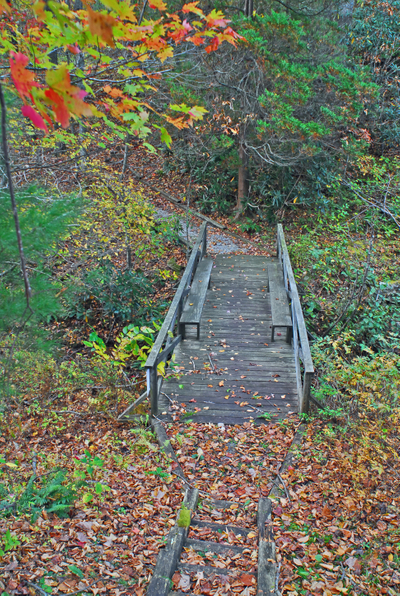 As the few remaining local members of the Wilkes family got older they decided that it was time to pass Twin lakes on to Saluda Community Land Trust so that it would continue to be used as it had always been – by the community. 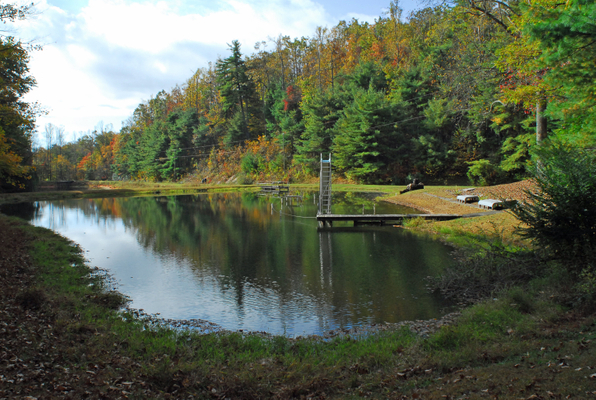 22 acre recreational facility for swimming, fishing, and hiking. Open swims on Wednesdays from June 13th thru August 15th, 11am til 4pm. Great for cook-outs, birthday parties, family gatherings and special events. Twin Lakes is a reservation only facility. View our AVAILABILITY CALENDAR to see available dates and learn how to reserve your next event.